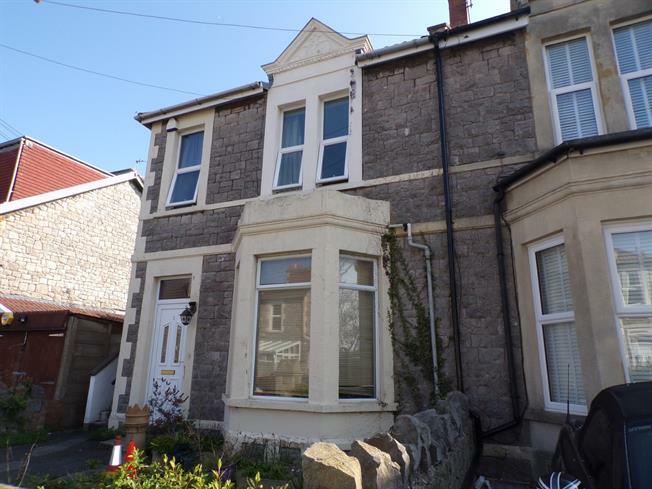 2 Bedroom Flat For Sale in Weston-super-Mare for Asking Price £134,950. This two bedroom first floor apartment is in immaculate condition and offered to the market with the added benefit of no onward chain. The property has its own entrance and comprises living room, kitchen, two double bedrooms and a refurbished bathroom. Further benefits include uPVC double glazing throughout and gas central heating. The property also benefits from a large loft which could be suitable for conversion subject to necessary consents.